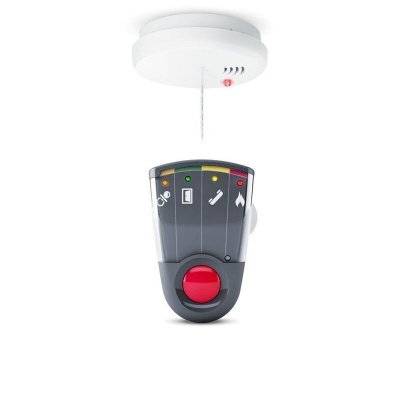 The Bellman Optical Smoke Detector and Flash Receiver ensure protection from fire and smoke for those who are hard of hearing. The Bellman Optical Smoke Detector is designed for use with a number of different receivers. To make purchasing easier, a Bellman Optical Smoke Detector and Flash Receiver Kit is now available. 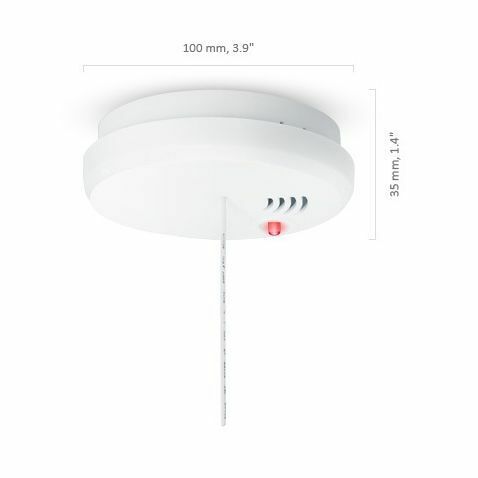 The smoke detector is an optothermal one, meaning it can detect both smoke and abnormal heat. 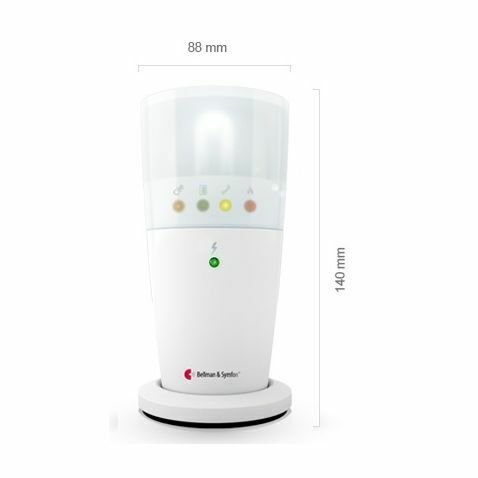 Both an ordinary alarm and an alert to the receiver will be triggered when the danger is detected, making it ideal for those with different hearing abilities within the same house. The Optical Smoke Alarm is compatible with a number of different Bellman Receivers. The Flash Receiver flashes lights to indicate when the alarm is going off.